A wise and trusted counselor, teacher or guide. At Inverted Arts we are passionate about relationships that empower disadvantaged and underserved youth. Our network of Artist Mentors are leaders who are committed to pouring themselves into others, identifying their God-given potential and helping them grow and flourish. The following is a list of those Artist Mentors who will serve in various projects, product development, art camps, art exploration programs and in creative collaboration. Through this association Inverted Arts commits to serve and support these Artist Mentors in their own creative work and efforts. Please take the time to get to know these talented folks and visit their websites to see what they’re cooking up. 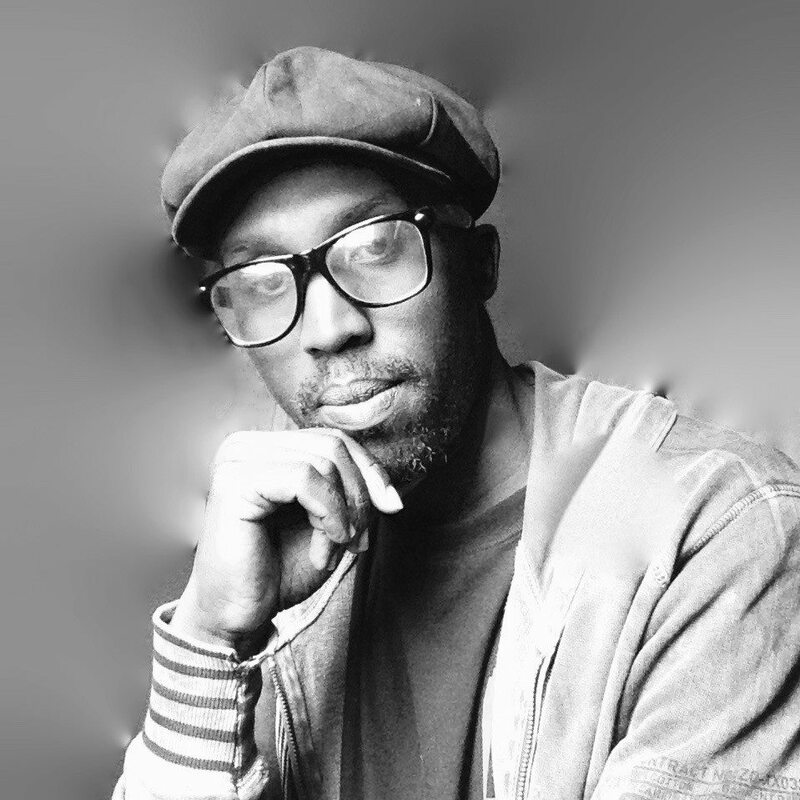 JD is a visionary storyteller using video as his canvas as a commercial producer and director. He’s based out of Minneapolis, Minnesota. He was awarded “Best Director” in his class at the University of the Nations Documentary Film School in Harpenden, England. His first documentary feature, “Out in the Cold” was nominated for “Best Documentary” and “Indie Vision: Breakthrough Film” at the 2015 Twin Cities Film Fest. When he’s not working, he enjoys brewing beer, stand up paddle-boarding and hanging out with his wife Stephanie and their dog Chaco. Delphin Starr Niyonkuru (aka DelStarr) was born in Bujumbura, Burundi in 1994, and moved to Minneapolis with his family in 2010. His main artistic mediums are abstract, painter, photographer, graphic designer, speed painter, and dancer. 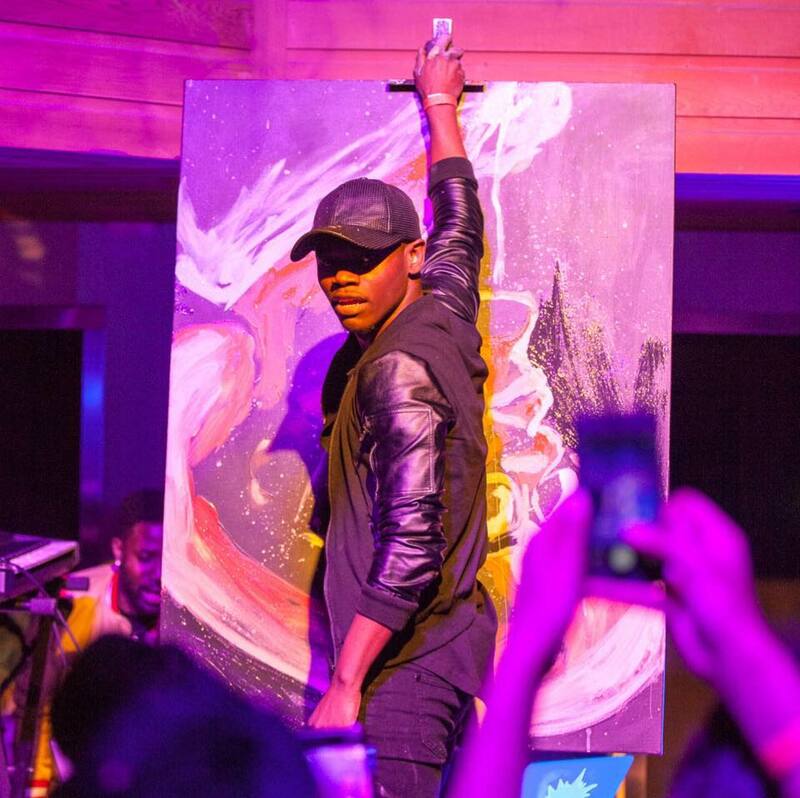 In 2014, DelStarr taught himself how to speed paint and has performed around the country. As an undergraduate student at the University of Minnesota-Duluth he is double majoring in computer engineering and graphic design and marketing. 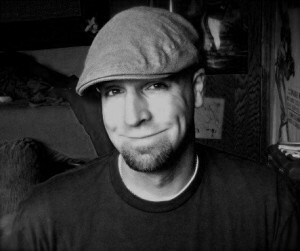 His work can be found in Minnesota (Minneapolis, St Paul, Duluth, Mankato, St Cloud, Alexandria, Collegeville), around the country (North Dakota, Ohio, Iowa, Maine, Washington DC, Maryland, and, Virginia, Wisconsin,…), and around the world (France, Belgium, Czech Republic, England, Germany, China, Thailand, Taiwan, Australia, Mexico, Colombia, Burundi, Kenya, Rwanda, Zambia, South Africa, Congo, Ethiopia, Oromia, Somali Land). You can find DelStarr’s work on Instagram (DelStarr_arts) and Facebook https://www.facebook.com/delstarrarts/. Beck Nebel is a musician, songwriter, and producer living in South Minneapolis. He got his passion for music through playing in the worship band at his church in middle school. 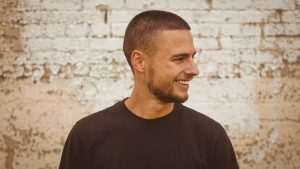 He continues to play worship in the local church as well as playing bass for multiple bands around the cities and on tour. When producing music, Beck goes by the moniker, Eile Weile. Check out his new song with The Nunnery called “Heaven For Me” available wherever music can be streamed. “Oh hey there, I’m Ray! Just a 20-something with a heart of and soul older than vibranium; I love 3 year-olds, becoming African-American, sour skittles, theological questions, This Is Us, and hugging new people! I’m finding myself more and more passionate about telling stories well. Not for the sake of stories themselves, though. For many things, I guess. For legacy, for laughs; tears, sometimes. For my siblings, neighbors, or daughters yet to exist. For the single mom over there, the politician over here, or the youth pastor in between. After winning 2nd place in the 2012 Bridgestone’s Teens Drive Smart Video Contest, Josh Chitwood moved from Illinois to Minnesota where he met his wife Morgan Jensen, a North Minneapolis native. Within two weeks of meeting each other, Josh and Morgan began filming their first documentary film. As their relationship grew, so did their network of clients and opportunities. In 2013, Josh and Morgan produced and filmed a short documentary called “Welcome To North.” This film went on to receive First Place, as well as Audience Choice, in the 2013 RE/MAX Results Twin Cities Neighborhood Film Festival. This financial success and public recognition, was the launching pad for their career together. In 2014, Chitwood Media became an official business and has developed a community of diverse clientele, both locally and nationally. Josh and Morgan have had the opportunity to create in the Midwest, Southwest, East Coast and have streamed as far as the Middle East. The heart of of Josh and Morgan’s work is to create diverse media that cultivates inspiration, expands perspective, empowers community & affirms hope. When they aren’t creating films, Josh and Morgan like to spend time with their son, Marquelle, go to concerts, thrift, cook and eat Lebanese food, make art, explore the city, bike, spend time with family and friends, and to grow in their faith and love of Christ. Christa received her BA degree from Elmhurst college, in Elmhurst, Illinois. Her vocal training being at a the early age of 5 when she first joined her church’s choir. 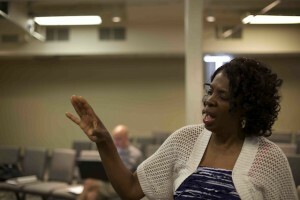 She became the choir president in her High school years, and went on to be the founder of the Elmhurst College Gospel Choir during her undergraduate studies. She won the Gwendolyn Jefferson Award for pioneering the choir on Elmhurst’s campus. 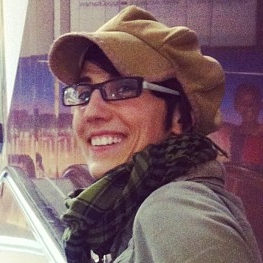 Christa is now a member of Minnesota Music Educators Association, and enjoys attending workshops that help to shape techniques that she uses in the classroom. 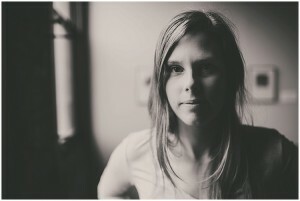 Christa just finished her second year as Choir Director at Hope Academy. I’m 24 Earth years young, I’m from the Mississippi Delta, but I’ve lived all over the US– from Miami to Minneapolis and a few places in between. I am an Artist, Educator, Entrepreneur and Community strategist. I’m a former high-school dropout, but was recently accepted to an HBCU back in Florida. I’m currently writing and producing my first “official” rap album that will double as a short film. I teach local (Minneapolis) high-school students the art of film-making, and I’m developing a business model for 2018 that I truly believe will change the world. Henry is married, the third born in a family of seven, and the art teacher at Mathare Community Outreach (MCO). Photography is one of Henry’s favorite artistic expressions and he has been the lead Photography Artist Mentor at the Inverted Arts Camp for the past 5 years. “You can be as creative as possible as long as you have the ideas; for sure creativity is in our DNA. My work is inspired by personal feeling with things around me, things happening in the world that people are very much unaware of. 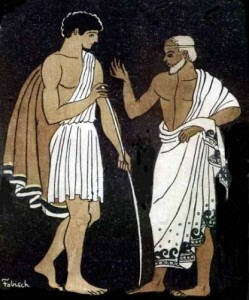 Through my work I seek to inform, make a statement, discuss or argue, and I always seek to promote a reaction. All in all I love what I do and spend a lot of time refining, perfecting and even obsessing over my work; it is a passion.” Henry strives to go beyond an aesthetic sense to create a captivating image. He measures his own success through the work of the students he mentors, their expression and experience. 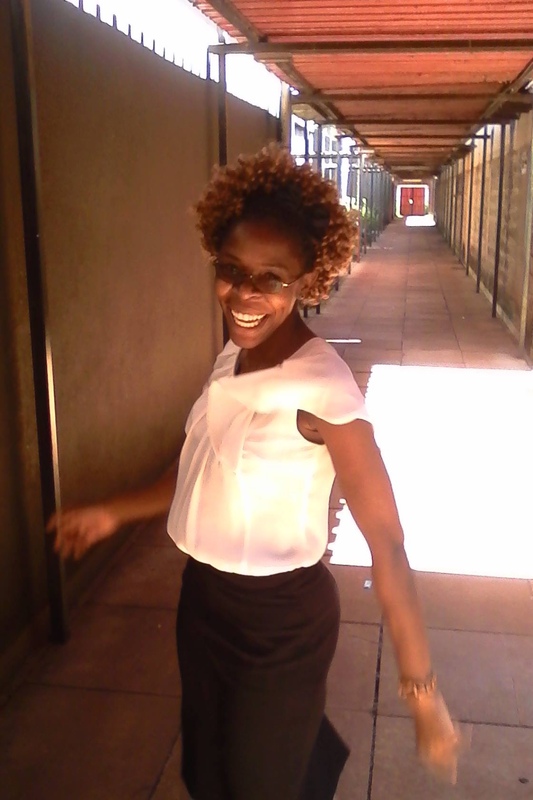 Philister is a graduate from Kenya Technical Teachers College and has completed her Instructors Training Course part two in garment making fashion and design. She went back to college to pursue her career in fashion after getting a scholarship in the process of facilitation of MCO’s discipleship training program at Maseno. Philister has served as the Fashion Artist Mentor at the Inverted Arts Camp in 2016 and 2017. Her passion and dedication is what sets her apart from anybody else. Being passionate in encouraging, helping and imparting creative skills to both youth and children during her free time especially on Saturdays and holidays. Currently she is teaching basic sewing skills and creative art to young beautiful children at Kariobangi children’s Home every Saturday. Yvonne is the eighth born in a family of ten comprising 5 boys and 5 girls. She is pursuing a course in Fashion design at Unity College. 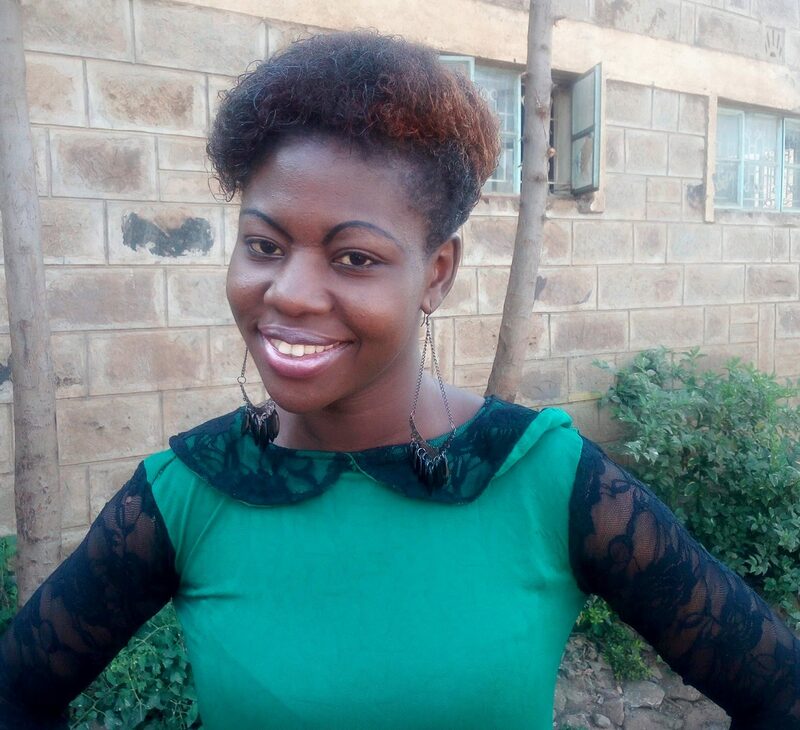 She plans to switch school to Buru Buru school of Arts for further training in fashion design leading to Kenya national examination council (KNEC) exams. She has always nursed a passion in design and is inspired by the current generation’s struggles with fashion trends. 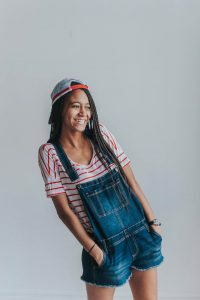 She wants to be one of the best designers around to help cope with the ever emerging fashion trends, and to challenge herself to come up with unique and acceptable designs for both men and women. 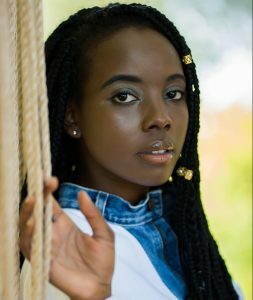 Yvonne was a Fashion Artist Mentor at the 2017 Art Camp in Mathare and has been mentored by Philister Miruka who is also a scholarship recipient and Artist Mentor for Inverted Arts. Apart from design work she is also pursuing modeling. Yvonne wants to encourage other youth to pursue what they love most, but at the same time, not ignore their other God-given talents. 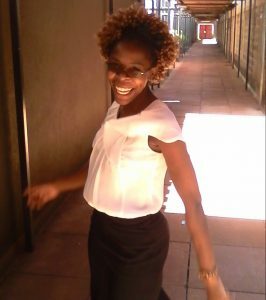 Rose Simbiri is a recent graduate of the Kenya Institute of Mass Communication earning a diploma in Television Program Production. She had always wanted to study law, but changed her mind when she participated as a student assistant in video class during Art Camp. 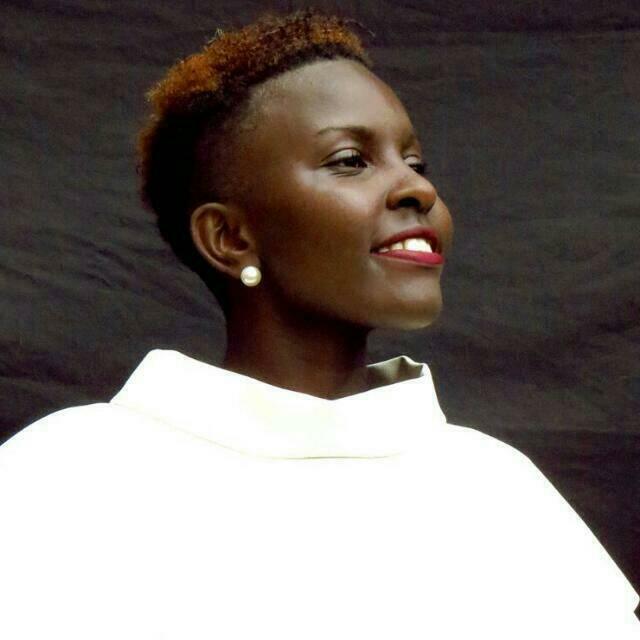 In 2017 she served as the lead Artist Mentor during the Inverted Arts Camp in Mathare. Her dream is to work with one of the production companies like Dream Works or CBS and she has plans for her own production work as well. Kevin is the second born and the only boy from a family of four and grew up at Kariobangi Outreach Children’s Home after the death of his parents. 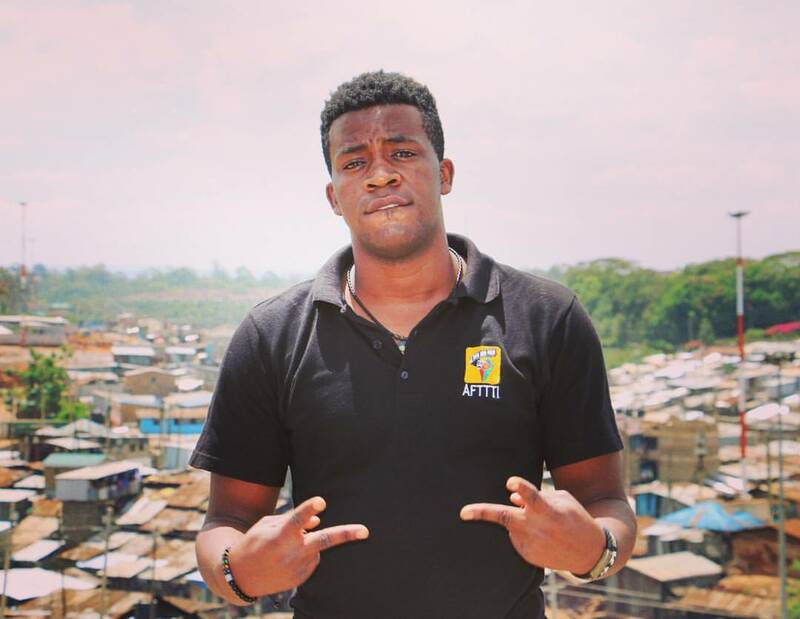 He is currently a student at AFRICA FILM AND TELEVISION TALENT TRAINING INSTITUTE pursuing a course in Film and TV production. His goal is to improve and bring new ideas in our production industry. He is also a musician and is gifted in singing and keyboard. After college, he hopes to run an events Management firm for weddings, funerals, birthdays and any function that needs coverage. He also hopes to do freelance work with the main media houses. To give back, I hope to assist other students in Mathare and do documentaries for MCO (Mathare Community Outreach). 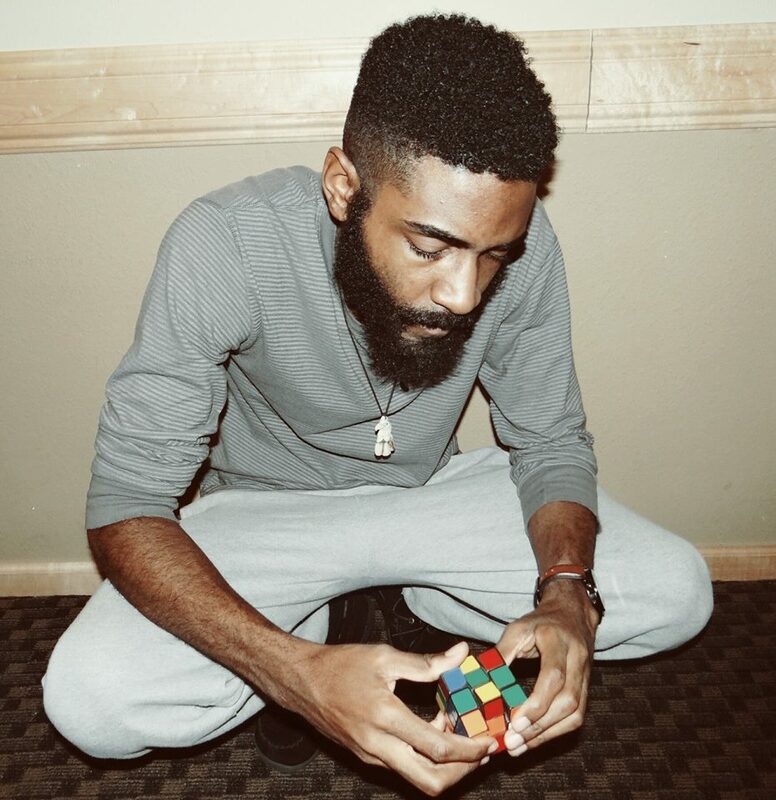 Kevin served as a video Artist Mentor during the 2017 Inverted Arts Camp. 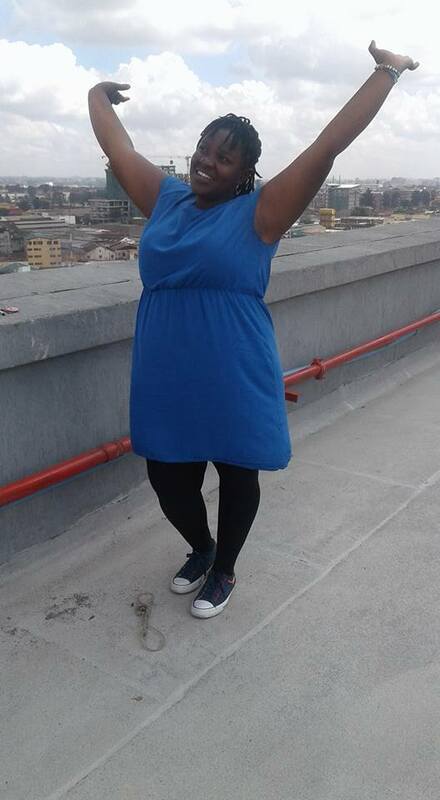 Winnie is a student at Zetech University, currently pursuing Social Work and Community Development. 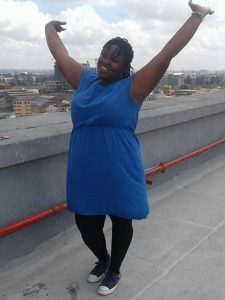 She was a Music Artist Mentor during the Inverted Arts Camp in 2017, serves as a volunteer at Mathare Community Outreach as a Social Worker during the day and then attends classes in the evening. Winnie is a gifted singer, composer, and very passionate about music. When she isn’t at school, she spends her time investing in young children by giving them music training. 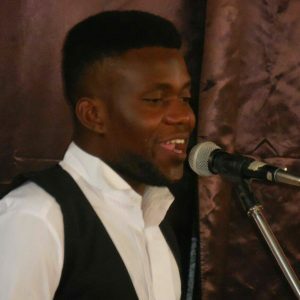 Seth is a gifted musician, composer, keyboardist and mentor who served as Artist Mentor for Music class at the 2017 Inverted Arts Camp. He is part of a creative team that is working on launching a year-round art school for students in the Nairobi area. Sarah is a graduate of Taylor University with a Bachelor of Arts degree in Studio Art, and specializing in drawing, printmaking, painting, and art history. 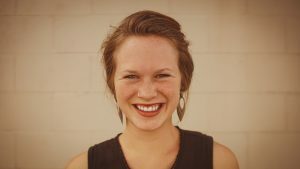 She grew up in Vienna, Austria, as a missionary kid and has traveled throughout Asia, Africa, and Europe studying diverse people groups, cultures, and worldviews. Sarah has experience working with young people through the arts in various after school programs in community, church and university settings. She has been published in art journals and currently works as a freelance artist. Sarah loves working with people, sharing her passion for art, and exploring creativity as a vehicle that has power to heal, restore, and bring joy. Check out Sarah’s cool new artistic endeavor, Auslandish Company. Joyce is the founder and Executive Director of Crossroads Panorama: Youth Education through the Arts. She has over 27 years experience writing, directing, producing, empowering youth for success, helping students excel in academics and utilize their creativity to resolve conflict. Joyce has a Ph.D. in Christian Drama and Art Therapy, an MA in Human Development, and an undergraduate degree in Psychology. 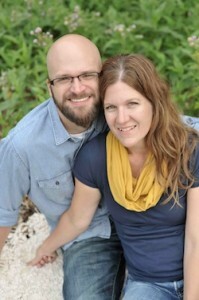 Travis is the Pastor of Creative Arts at First Christian Church in Santa Maria, CA and Sarah is a Registered Nurse. Together they also own and run Eleven Ten Productions, a recording and production studio. Travis and Sarah enjoy creativity, the outdoors and spending time with their friends, family and yellow lab, Lulu. They share a love for music, art and people. The past few years have been filled with video projects, set design and construction, songwriting and leading worship not to mention travel. Together they produce a regular vlog in their studio focused on sharing new music in a creative way. Sarah has a Bachelor of Science degree in Nursing and Travis has two Bachelor of Arts degrees in Biblical Studies and Contemporary Worship and a Master of Arts in Transformational Leadership from Bethel Seminary. 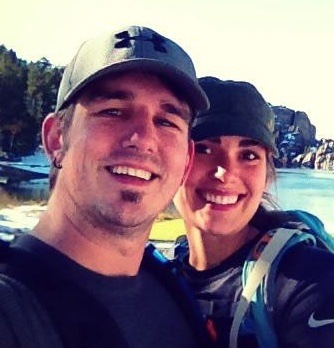 Jason is a Senior Technical Architect for Qlik Technologies and LaVonne is a stay-at-home mom. Both are graduates of the University of MN-Moorhead, Jason holds a Bachelors in Public Relations and LaVonne holds a Bachelors of Social Work. They live in St. Michael, MN with their three kids, Noah, Toria and Alden and two dogs and two cats. They share an appreciation for all things creative and love to find new and different ways of looking at things. Jason has a passion for working with youth and video and LaVonne is passionate about youth and music. Together they enjoy spending time with their kids, attending concerts, traveling, camping and hunting for vintage vinyl records. In 2010, Jason had the opportunity to visit Mathare Valley in Nairobi, Kenya and immediately fell in love with people. In 2011, LaVonne joined Jason in Kenya and together they share a passion for the people of Mathare Valley, in particular the staff and students of Mathare Community Outreach, where they have assisted with the Inverted Arts Mathare art camp for the past seven years.